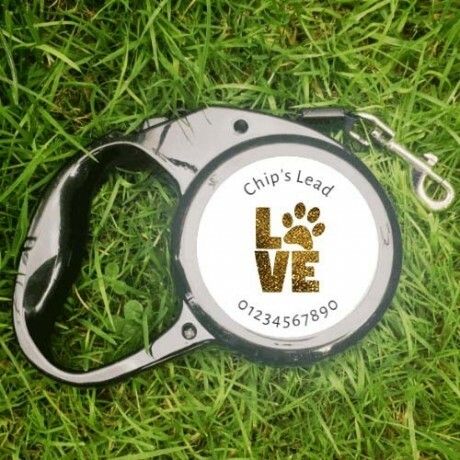 Show you love your pets with this amazing Personalised Dog Lead Holder. Perfect for small dogs like Bichon Frise, Yorkshire Terrier, Chiwawa plus more. Material: Plastic housing with a webbing cord inside. 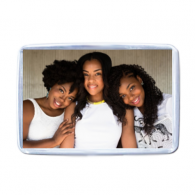 with option for you to keep the lead at your preferred length.